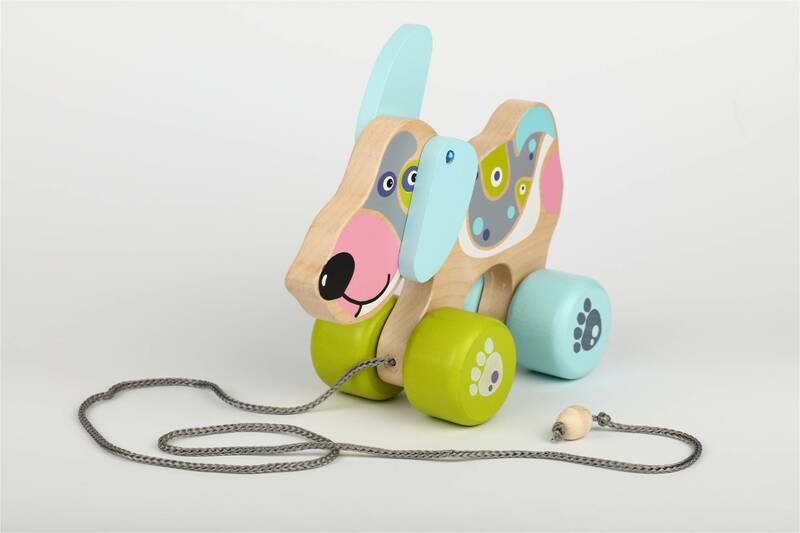 Colorful wooden racing are created for little racing fans. 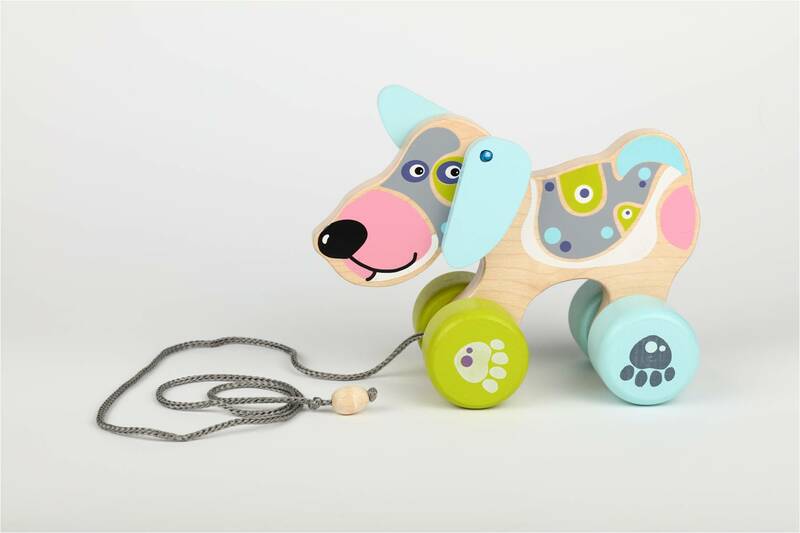 Because of its shape the puppy easily fits a small hand and is very convenient for long periods of play. 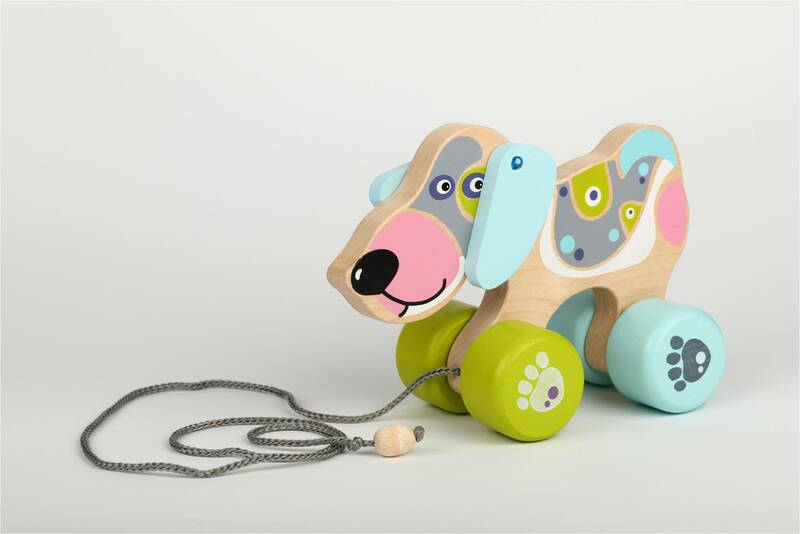 This puppy will become the first favorite toy of your toddler and because of its premium quality it will be with you for long years.